Will International Business Machines Corp. Increase Its Dividend? Will International Business Machines Corp. Increase Its Dividend? International Business Machines Corp.: Will IBM Stock Increase Its Dividend? Due to the fast-changing nature of the technology industry, it’s quite rare for a tech company to survive more than a century. What’s even rarer is this longstanding technology company, which also offers investors an increasing stream of dividends. Of course, I’m talking about International Business Machines Corp. (NYSE:IBM). Known as “Big Blue,” IBM’s history can be tracked all the way back to 1911, to the Computing-Tabulating-Recording Company. Today, IBM is one of the largest multinational technology conglomerates in the world, with a market capitalization of more than $130.0 billion. If you’ve been following the markets, you’d know that tech stocks have become some of the biggest gainers in recent years. But unfortunately, IBM stock has missed out on that rally. Over the past 12 months, the company’s shares have tumbled 14%. Still, that doesn’t mean investors should ignore this legacy tech giant. The reason is simple: even though IBM stock hasn’t been a hot commodity in recent years, the company still manages to dish out increasing dividends. Recent dividend increases have been quite substantial. Over the last three years, IBM’s per-share quarterly payout has increased at a compound annual growth rate of over 10%. 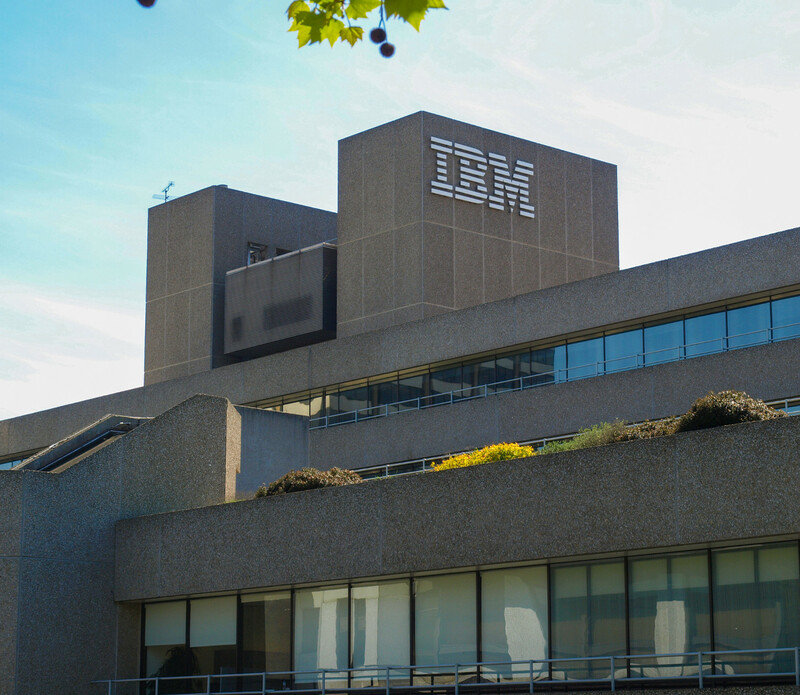 Will IBM Stock Increase Its Dividend? Dividends come from profits. In order for IBM to keep raising its payouts, it needs to generate an increasing stream of profits. And since the company declared and paid total dividends of $5.90 per share during that period, it had a payout ratio of just 42.8%. This not only leaves a wide margin of safety, it gives IBM plenty of room for future dividend increases. Furthermore, despite being in business for over 100 years, IBM has found new growth drivers, which it calls its “strategic imperatives.” This segment includes the company’s product and service offerings for mobile, analytics, cloud, and security. In 2017, IBM’s strategic imperatives revenue grew 11% year-over-year to $36.5 billion and accounted for 46% of the company’s total revenue. IBM’s board of directors reviews its dividend policy once a year, usually in the month of April. Given the company’s rising profits, low payout ratio, and new growth drivers, I expect International Business Machines Corp. to announce a mid-single-digit dividend increase later this month.